Terra comes under attack from an enemy within as the Imperial Fists and Rogal Dorn prepare for the coming of Horus. 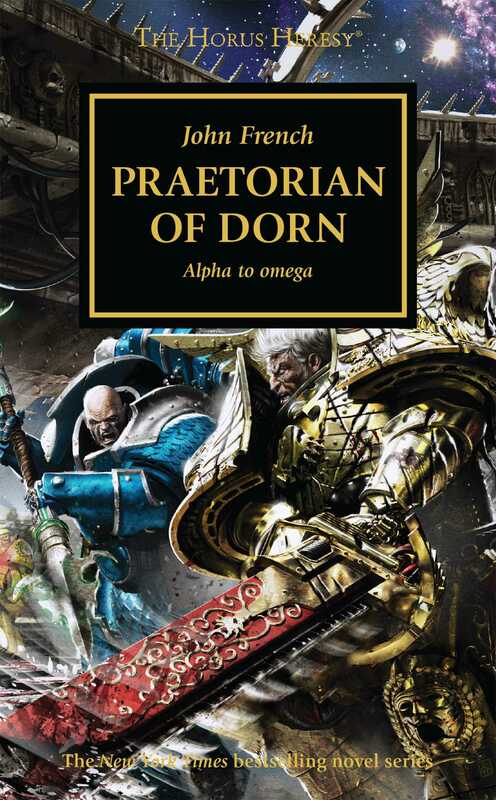 Recalled from the Great Crusade after Ullanor, Rogal Dorn and the VII Legion were appointed as the Emperor’s praetorians, but only after the Warmaster Horus' treachery was revealed did the full extent of that sacred duty become apparent. Now, the Solar System comes under attack for the first time since the war began, and many of the seemingly impregnable defences wrought by Dorn and his Imperial Fists Legion prove inadequate. With all eyes fixed firmly upon this new threat beyond the gates of Terra, who in turn will protect Dorn from the enemy within?